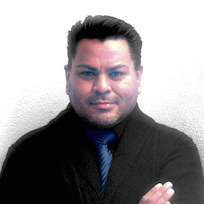 Martin Cisneros is an Academic Technology Specialist, Geek Dad, Sci-Fi Nerdist, and Innovation Jedi. For the past two decades, he has served as a Staff Development Coordinator and Educational Technology Consultant for the counties of Monterey, San Benito, Santa Clara, and Santa Cruz Counties. Prior to becoming an Academic Technology Specialist for the Educational Technology Services team at the Santa Clara County Office of Education, he spent years as a teacher, curriculum coach, administrator, professional development coordinator, technology director, educational technology coordinator and a technology integration specialist for various school districts in California. Over the last twenty years, he has provided a variety of educational and instructional technology services for various community non-profit, educational institutions, and business organizations. He delivers customized training and professional development on tools and workflows for blended classrooms, train in multiple OS platforms, mobile technologies, social media development, train to develop digitally informed technology leadership, digital citizenship, integrating technology in the Common Core State Standards and ELD, technology plan guidance and consulting, build school/district wide website and training, and implementation of 21st century skills for teaching and learning in our K-12 public and private institutions. Currently a Google Certified Innovator?teacher, CUE Technology Coordinators SIG Lead, Monterey Bay CUE President, Leading Edge Certification Professional Developer, Leading Edge Digital Educator, Leading Edge Professional Learning Leader, and an International Society for Technology in Education (ISTE®) Social Media Ambassador. 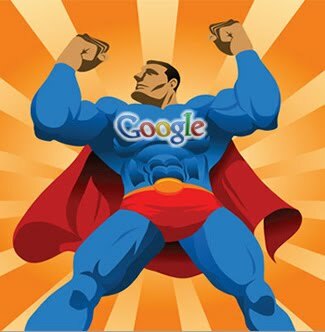 Now let's go enhance our Google Super Powers!